It’s no secret. 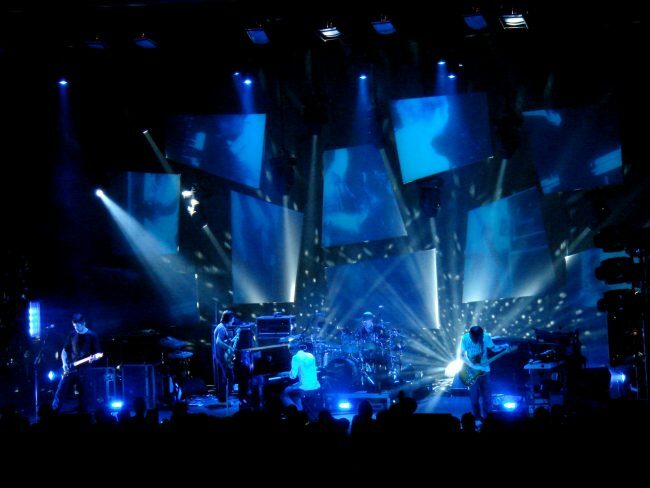 Radiohead is the best live band on the planet (apologies The National, Elbow, Broken Social Scene and other deservers). We experienced their synchronous onslaught first hand in April at the Santa Barbara Bowl (about that setlist…) and caught captivating interweb vignettes from Coachella and Glastonbury. Radiohead is now back in the video business and this morning provided another opportunity to witness their 2017 greatness. Watch below their full set from the second weekend of Coachella (not that sound-down first weekend set). Check it out in all its glory below (now there’s a setlist! see at bottom). And anybody doubting the worth of Ed O’Brien should check out his performance on the encore-closing Idiotique. Dang.